Creating “Beautiful Careers” for Others. 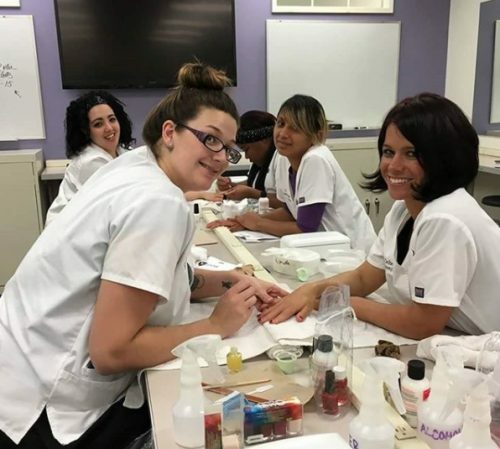 Train to be a cosmetology instructor at Shore Beauty School in Egg Harbor Township, NJ! 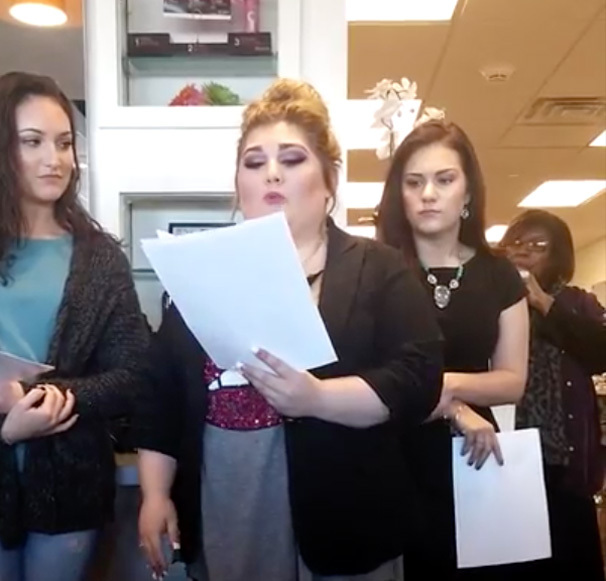 For those who already have Cosmetology & Hairstyling licenses and wish to help create “beautiful careers” for others, teaching is a wonderful means of passing on ones knowledge of the beauty profession. 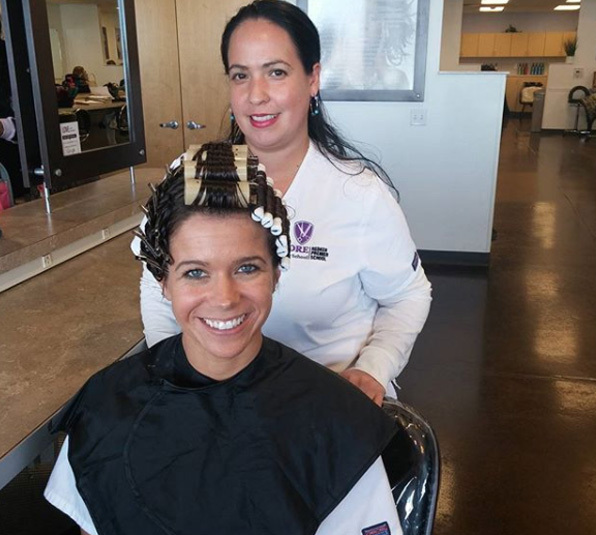 In Shore’s 600-hour Teacher Training program, students review all aspects of the Cosmetology & Hairstyling program, in addition to undergoing specialized training as a cosmetology instructor. 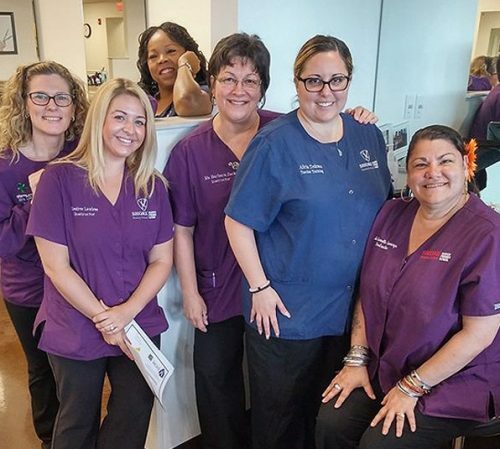 Come visit our modern, technology enabled facility in Egg Harbor Township, NJ. Our instructors will guide you step-by-step through your education. They care about their students and want to help prepare you for life-long careers. Our education is designed to be fun and engaging, with activities such as styling competitions, awards for exceptional performance and an annual themed charity hair show. Working on live patrons in our clinic and learning salon business fundamentals will help put you on a path to long-term employment. Part of Shore Beauty School’s mission is to prepare our Teacher Training students for entry-level employment as an instructor or related beauty fields. Shore’s active student clinic provides our students the opportunity to practice and build their skills while performing services on live patrons. 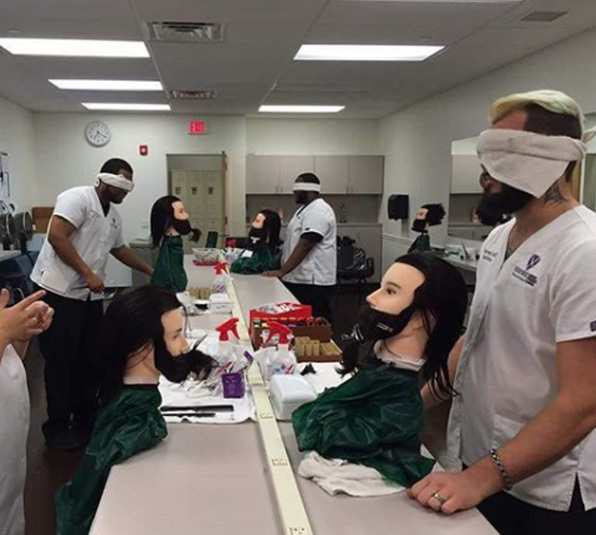 Additionally, you will learn Shear Success Business Fundamental, which Shore created as a practical supplement to the Cosmetology & Hairstyling, Skin Care Specialty, Barbering and Teacher Training programs. Shear Success teaches techniques in building a book of business, networking, marketing, client management and maximizing earnings. 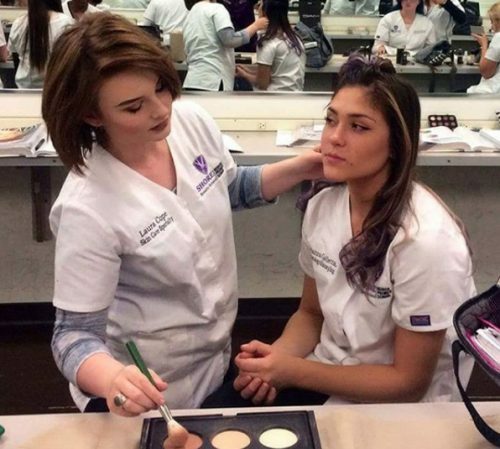 The State of NJ requires a license to work as a cosmetology instructor. 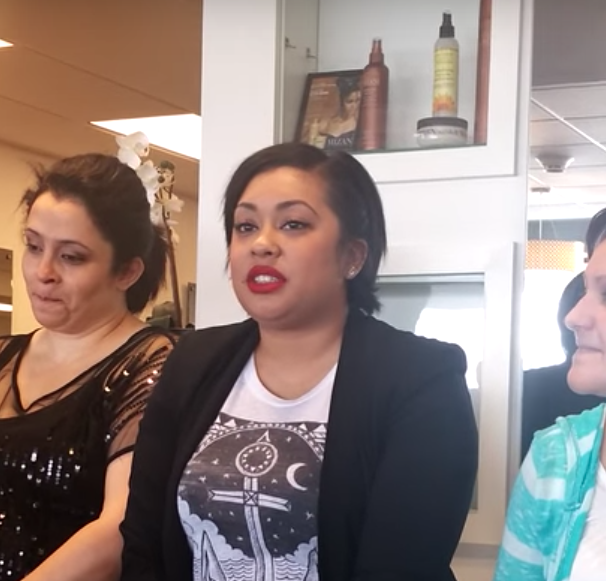 In order to qualify for a cosmetology instructor’s license, you must already hold a Cosmetology & Hairstyling license, have worked as a cosmetologist or in a related discipline for at least six months, and have graduated from Shore Beauty School in good standing, completing the full 600 hours of your program. In addition, teaching licensure requires an additional thirty hours of college level educational methods training, which course must be approved by the NJ State Board, and is administered off-site by a NJ State approved institution. The cost of the educational methods supplement is determined by the provider and is in addition to Shore tuition. 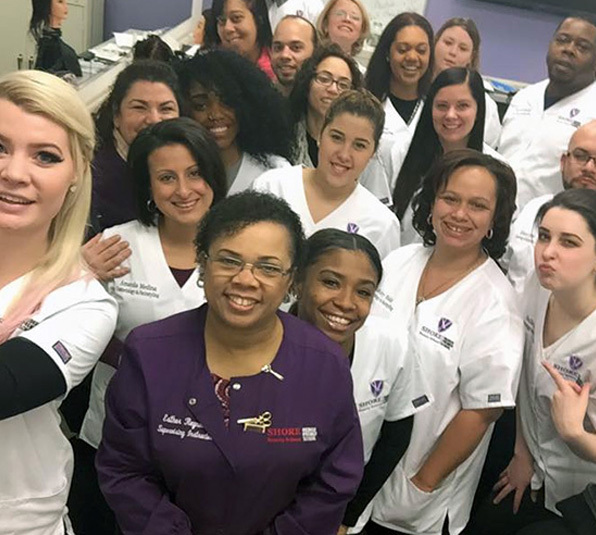 Further, the NJ State Board of Cosmetology & Hairstyling requires graduates to pass both written and practical examinations with scores of 75 or better on each exam to fully qualify for NJ State licensing. The State Board will not schedule the practical portion of the exam until the written exam has been passed. Shore’s Teacher Training curriculum exceeds the State Board’s standard 500- hour curriculum to better prepare our instructors. 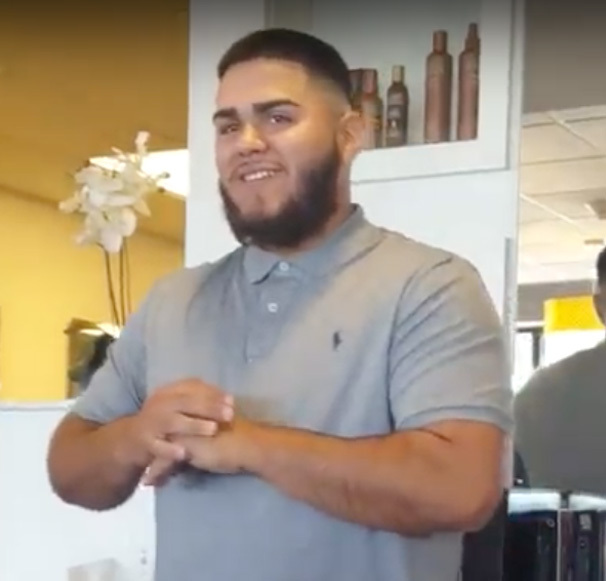 Shore incorporates supplements to our educational programs, including Shear Success Business Fundamentals, that we believe enhance our curriculum beyond State Board standards and necessitate additional training for our instructors. 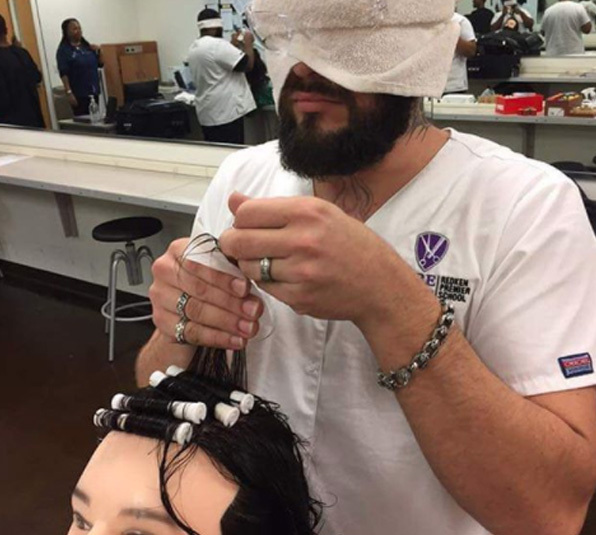 For U.S. Bureau of Labor Statistics information on Cosmetology Instructor/Post-Secondary Vocational Instructor Careers (SOC Code: 25-1194 and CIP Code: 12.0413) O*NET Online and Occupational Outlook Handbook. For our graduation, job placement and licensure pass rates, as well as our graduates’ median school debts and costs of enrollment, click here.